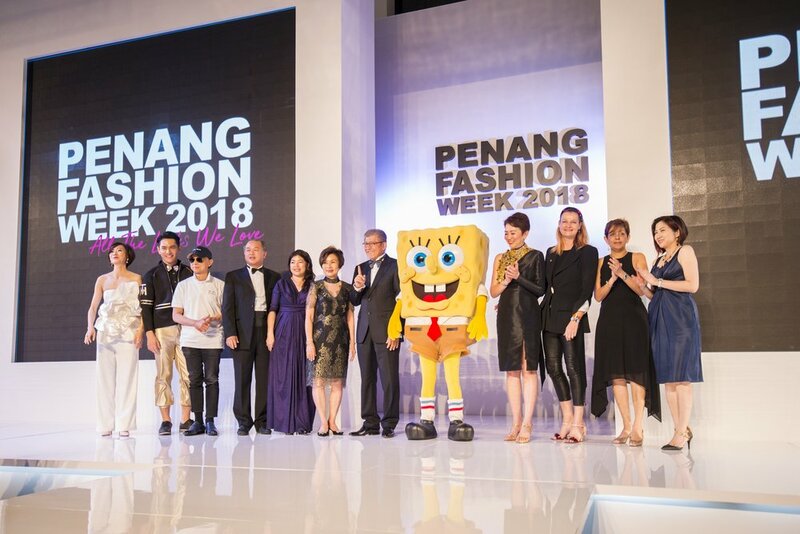 Asia, 16 April 2018 – Nickelodeon’s SpongeBob Gold made a big splash at the Penang Fashion Week 2018 on 14 April. 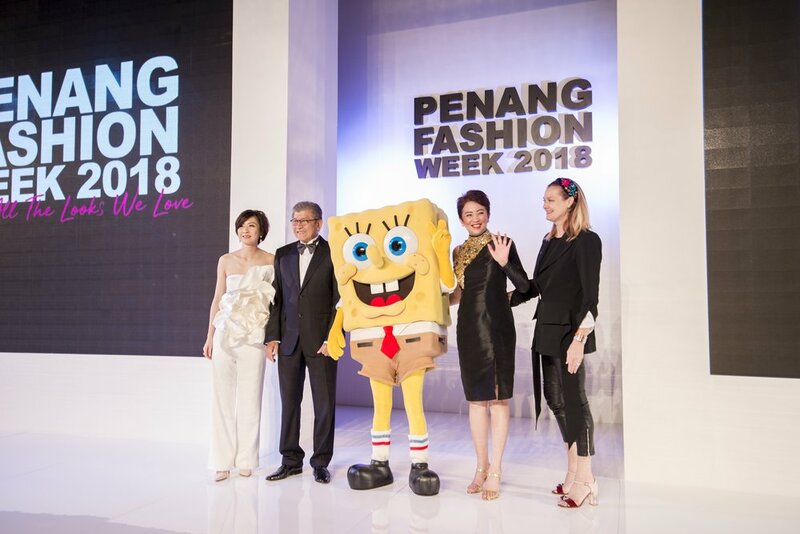 Everyone’s favorite sea sponge made his fashion debut in Malaysia, in partnership with 17 fashion designers who unveiled unique SpongeBob Gold looks as part of their latest runway collections. This marked the largest SpongeBob Gold designer showing to-date. 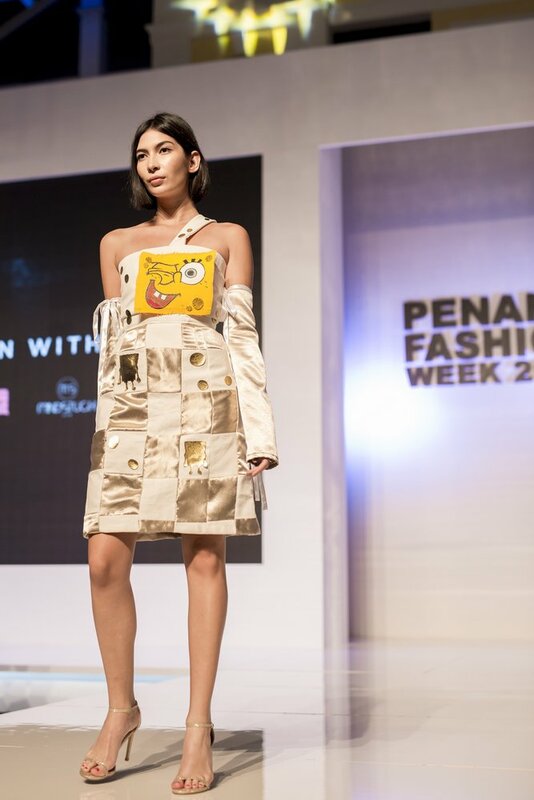 Penang Fashion Week (14 – 22 April 2018) celebrates international and homegrown fashion creativity and this year‘s event served as a platform for all 17 designers and college students to depict what they love about SpongeBob, while injecting their personal fashion design ethos. During the opening night on 14 April, five internationally celebrated designers - Jonathan Liang (Paris), Kev Yiu (Hong Kong), Illiza Ho (Taiwan), Carven Ong (Malaysia), and Bon Zainal (Malaysia) – showcased how they interpreted the essence of SpongeBob Gold on the runway. 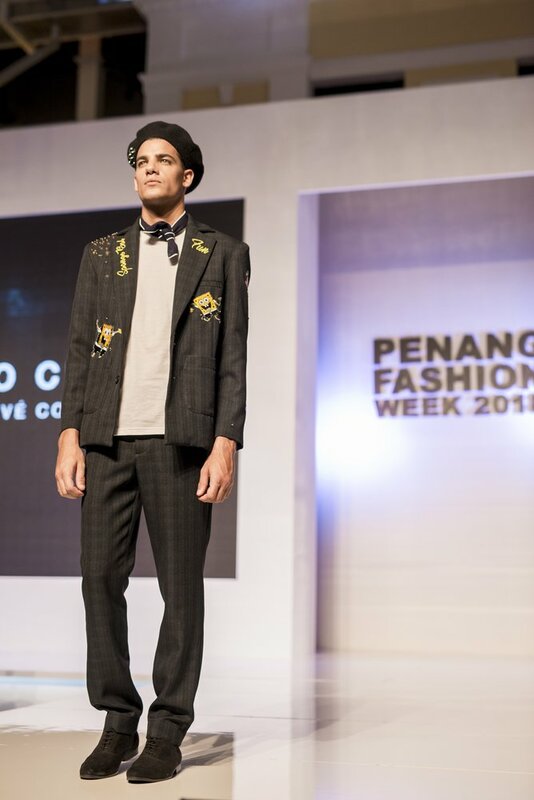 Meanwhile, a further participating 12 local designers unveiled their SpongeBob Gold fashion creations that reflected his spirit of positivity. 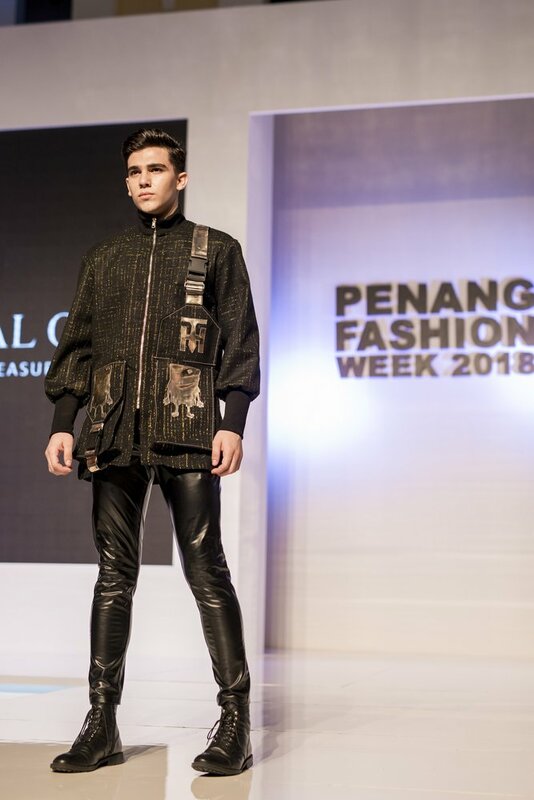 This fashion activation also incorporates a charitable slant for underprivileged kids initiated by Gurney Paragon Mall, organizer of the Fashion Week. Aligned with SpongeBob and his heart of gold, three children will be sponsored by Gurney Paragon Mall and gifted with specially commissioned SpongeBob Gold outfits. 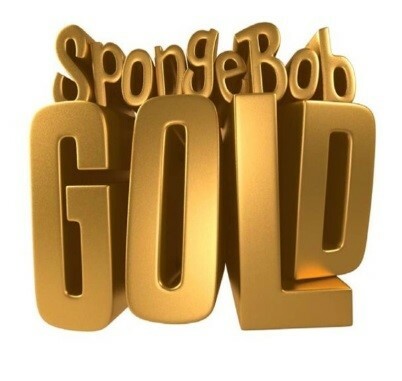 Nickelodeon’s international SpongeBob Gold campaign celebrates everything that makes SpongeBob one of the most iconic animated characters in the world: his humor, optimism and heart of gold. The campaign includes activations on-air, online, and on social media as well as additional product and retail launches. To-date, SpongeBob Gold fashion activations have been introduced in the United Kingdom (London), Brazil, Colombia, Indonesia, Mexico, Singapore, Spain, and now Malaysia.